What European City is the Center of today’s Tea Market? 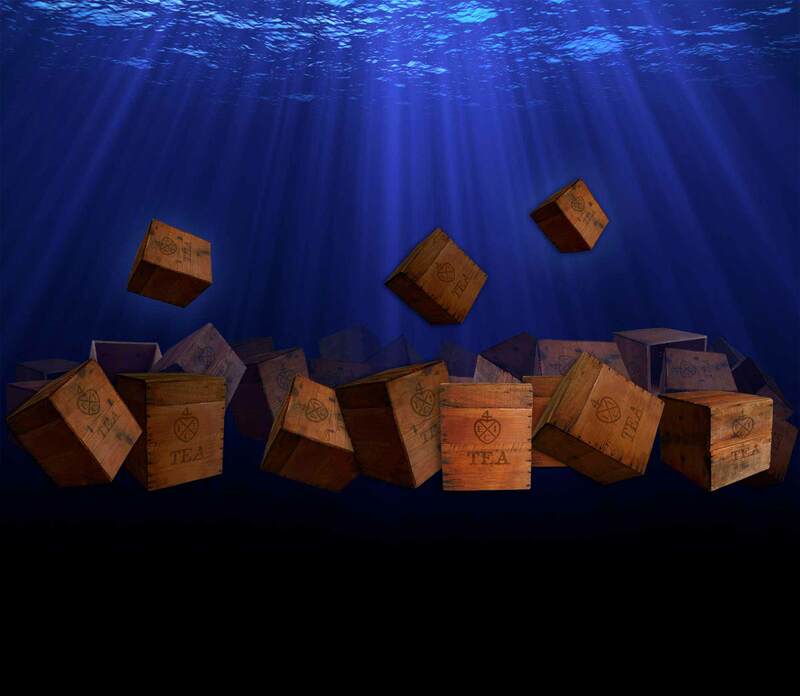 The tea tossed into Boston harbor in 1773 was shipped in wooden chests weighing nearly 300 pounds. Some Indian teas today are still shipped in wooden chests weighing 50-60 pounds. Which great European city is the capital of tea? Here’s a hint: it’s not located in the UK. The last gavel came down on the great London tea auction in 1998, ending an unequaled institution that began in 1679. 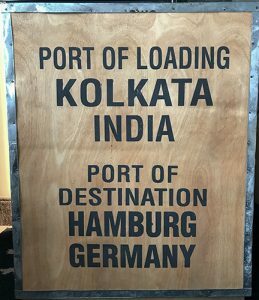 Today the hub of world tea trade has moved east to Hamburg, the new “London” of tea trade. Why Hamburg? This prosperous Northern Germany city is home to the country’s second largest port which has for centuries welcomed cargo ships loaded with exotic spices and teas from around the world into its bustling river harbor. Standing on the city pier last week, I witnessed colossal container ships queued for miles as they awaited off-loading by towering cranes lining the docklands. But while all that activity was mesmerizing, I was more interested in the original port of entry located just blocks behind me. Canals alongside these 19th century warehouses allowed barges to offload their goods to doors on all six levels. 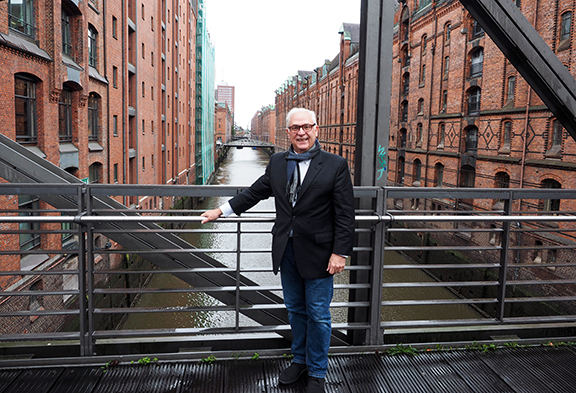 Hamburg’s historic Warehouse District, with its connecting network of roads, waterways and bridges dating from the 1800s, is now a UNESCO World Heritage Site. This labyrinth of buildings is interlaced with Venetian canals that once accommodated barges delivering goods directly to loading doors on all six floors. I found it amazing that this complex survived the 1943 Allied bombardment which destroyed 80% of the city. 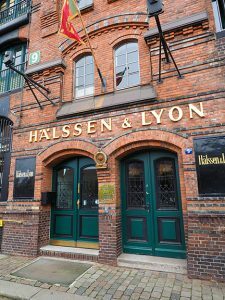 I spent several days in residence at the blending labs at Haelssen & Lyon, the oldest continuous resident of the warehouse area. Their modern blending operation and mammoth warehouse – housing enough tea to satisfy the German market for four years – is located 20 minutes outside the city. But the company offices and tasting rooms remain in this picturesque building where the firm began in 1879. Founded in 1879 in Hamburg. Hamburg is responsible for the rising popularity of fruit teas we now see on every tea website and in every tea store. Tea blenders across the city also create many of the flavorings that young tea drinkers find so alluring. 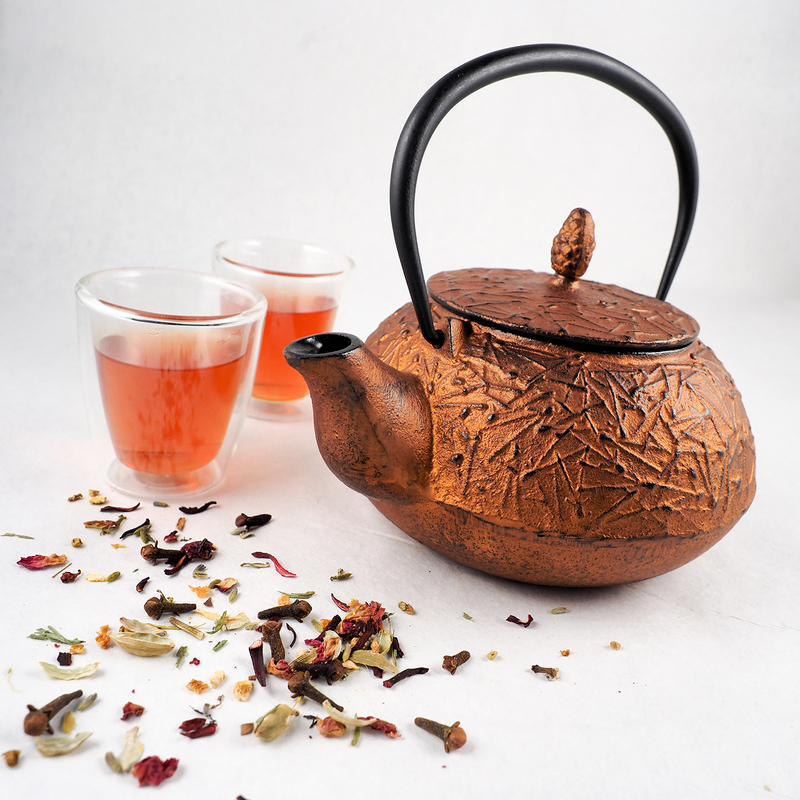 New tea drinkers are often drawn into the world of tea by big aromas and exotic taste sensations. 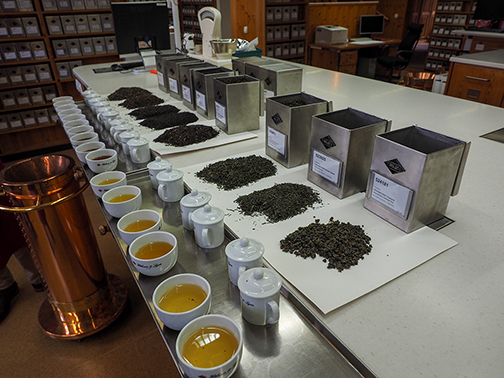 The blending labs at Haelssen & Lyon are a tea blender’s wonderland – a Willa Wonka experience for teaists. Name any fruit, flower or herb and they have it shelved in their flavor room. Mention a major tea garden and they have a sample of it cataloged for evaluation. It’s no wonder that their customer list reads like a Who’s Who of world tea retailers. I was at Haelssen & Lyon to design a menu of 20 teas for a Chinese fashion house who is launching a tea brand in their 400 stores across China in the spring of 2018. With over a billion possible customers, China is the country where every Western tea brand is competing for attention. Stephen Twining and I had that very conversation three years ago in his flagship store located on the Strand in London. 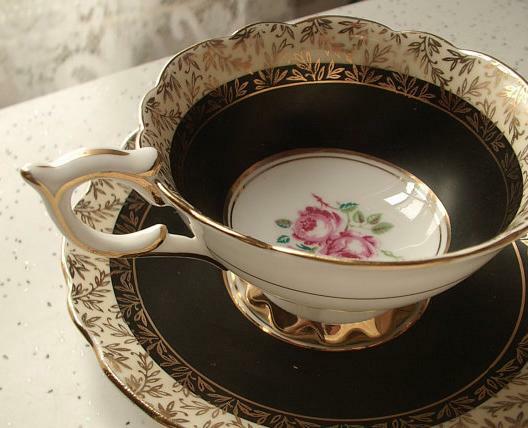 China is Twinings fastest-growing market. 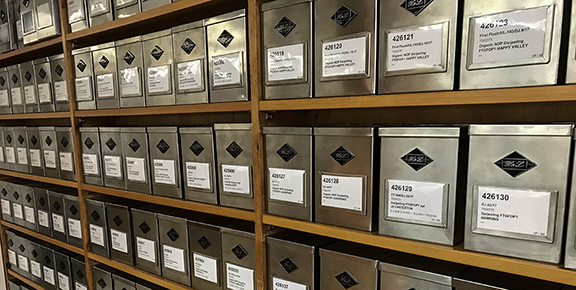 An archive of tea from gardens around the world fills the tasting room shelves. While traditional Chinese tea consumers will always turn to Longjing, Keemun, Ti Kwan Yin and Golden Yunnan teas, younger consumers in the country known as the birthplace of tea lean toward fruits, herbs and blends designed for a healthy and active lifestyle – just the recipes Hamburg has been creating for several decades. 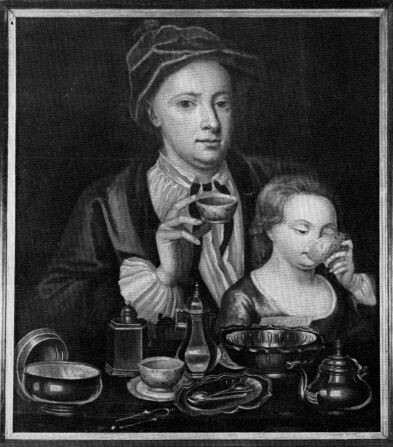 Colonial housewives turned to herbs and fruits to fill their teapots when they swore off George III’s tea and taxes in the run-up to The Revolution. They called their caffeine-free infusions “Liberty Teas”. The tasting rooms at Haelssen & Lyon. Notice the spittoon on wheels. Chinese retailers often look to western tastes and out-of-country blenders to create new tea drinking experiences which will stand out in the growing tea marketplace, proving the age-old adage “all the tea in China” no longer comes only from China.